Amazon breathed new life into the book industry by, well, killing books. 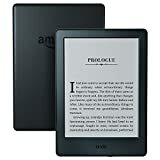 Sure, some people still enjoy printed books, but the preference is now digital and it’s all thanks to the Amazon Kindle line of eBook readers. 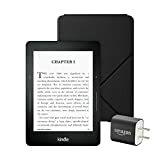 Kindles make it easy to carry hundreds or even thousands of books with you anywhere you go, and they include great features such as wonderfully visible E Ink displays and fantastic battery life. Is your old Kindle long overdue for an upgrade? 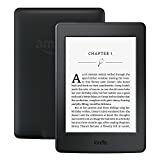 Do you have an eReader from another company and you’ve been waiting for the right time to graduate to a Kindle? 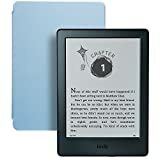 Well, now is the time because Amazon just put all of its most popular Kindle eReader models on sale from today through the end of the week on March 11th. 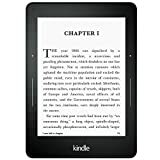 You’ll find all of the discounted models below, along with a few Kindle bundles that have also been discounted.